Please contact the local phone numbers of the Hotel to make reservations. Be sure to mention that you are a student attending Maritime Professional Training and request our discounted rate. Note: Certain date restrictions may apply for hotel bookings. The above listed rate is per room, per night plus applicable taxes. Rates apply for 1-4 persons in a Standard King Room as described above. Rooms with 2 queen beds are $10 additional. 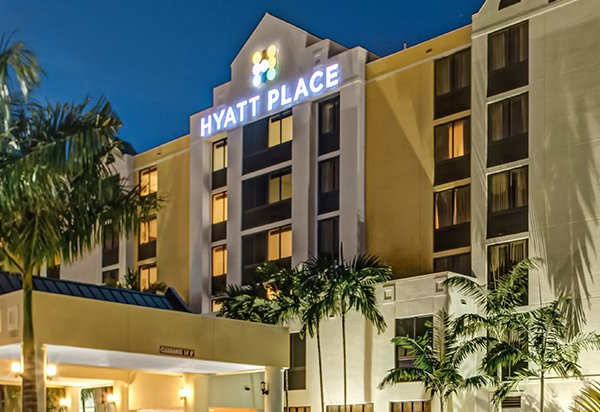 Complimentary shuttle service to and from the Ft. Lauderdale/Hollywood Int'l Airport available 24/7. Enjoy our full service restaurant & bar (Kiki's) as well as our outdoor heated pool and terrace area. Free in room wired internet access and wifi throughout the hotel. 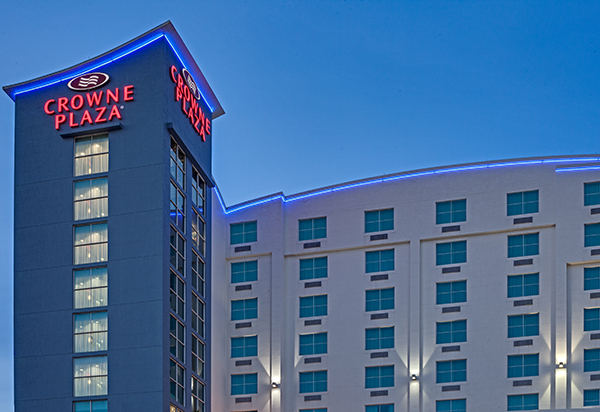 Free use of business & fitness center and 24/7 access with room key. IHG Reward Club® Earn points toward free nights, airline miles, or merchandise on every qualifying stay. 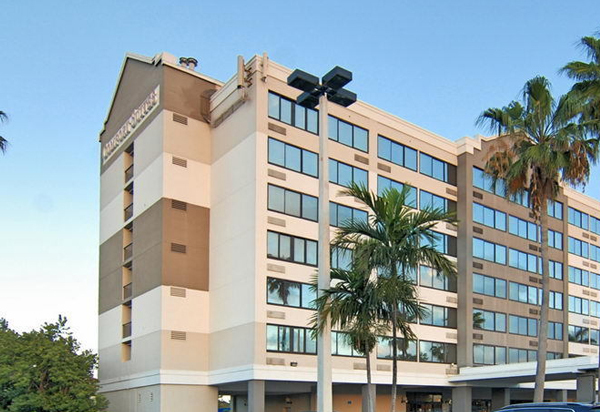 Reservation Procedures: You can make your reservations: (a) Call the hotel front desk at 954.523.8080 and request your companies preferred rate (b) Call the reservations office at 800 277 CROWNE (800 227 6963) and request your companies corporate rate (c) Book online art www.ihg.com and enter you company's rate code. Note: Your company's rate code will be created after yout have signed this agreement. Cancellation Policy: If your travel plans change, please cancel 24 hours before arrical based on 6pm arrival time to avoid one (1) night's room and tax penalty fee. Free Shuttle to and from MPT Main Campus and MPT S.M.A.R.T. campus. There is a wide variety of grocery stores, shops, restaurants and bars within walking distance of this hotel. All our short-term rentals are within walking and biking distance to Maritime Professional Training. Let Smart Move become your go-to housing option when training at MPT in Fort Lauderdale.